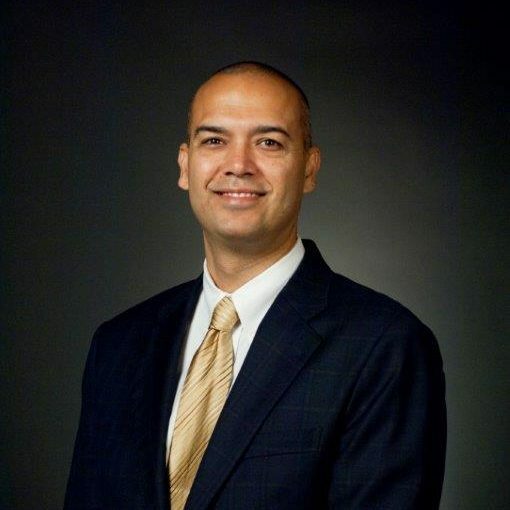 Deven Upadhyay is the Assistant General Manager and Chief Operating Officer for Metropolitan Water District of Southern California. He is responsible for managing the operational business functions of the district, which include system operations, engineering, planning and water resources management. In this position, one of his primary duties is to implement the Chief Executive Officer’s Business Plan and initiatives, as well as, to oversee the application and operational practice of the Board’s policies and directives. Upadhyay began his career with Metropolitan in 1995 as a resource specialist in the Planning and Resources Division. In 2005 he left Metropolitan to work for the Municipal Water District of Orange County on water policy issues. In 2008, he returned to Metropolitan as the Budget and Financial Planning Section Manager before becoming Group Manager for Water Resources Management in 2010. An avid tennis player and a devoted Angel’s baseball fan, Upadhyay earned a bachelor’s degree in economics from California State University, Fullerton and a master’s degree in public administration from the University of La Verne.